Usage of material from this site governed by our terms and conditions and any use not allowable as per that is a breach of usage conditions. Tafsir (exegesis of Quran) is the tool that assists us fulfil one of our core purposes of understanding the message of our Lord - The Noble Quran. We are answerable for the time we spend in this world and will not be able to say to our God on the day of judgement that the message did not reach us when we have this noble Quran and guidance from our beloved prophet available with us. We have gathered a large collection of contemporary and classical tafasir of Quran in numerous international languages. Forward it to friends and family for Dawah and Sadaqa Jariyah, InshaAllah. Many misunderstandings arise when we do not follow the correct method of interpreting Quran (also known as Usool at Tafsir). Orientalists, Qadyanis and secularists often try to misguide people who lack this essential knowledge. It is, therefore, extremely important for all of us to understand basics of Usool At Tafsir, at least. We have collected a large collection of books on this subject alongwith multimedia to assist readers understand this important subject. Two of the most recommended English books on this subject are "Usool at Tafsir by Dr. Bilal Philips" and "Introduction of Sciences of Quran by Dr. Yasir Qadhi". 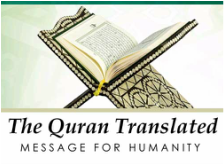 By the grace of Allah, Australian Islamic Library has gathered largest collection of translations on Quran available on internet. 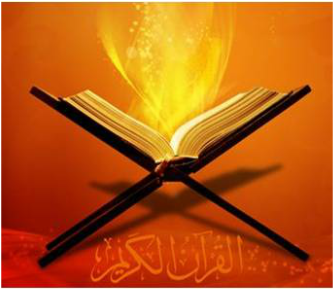 Reading and understanding the meaning of Quran is now possible in an array of international languages. Forward it to your friends, family and colleagues to spread the noble message of Islam and contribute to sadaqa Jariyah.